Syria and its allies are preparing their missiles for a forthcoming battle with Israel if Tel Aviv decides to open fire against significant military positions under the control of the Syrian army. The sources explained: “A serious battle between Israel on one hand and Syria and Iran on the other would be sufficient enough to postpone the elections. 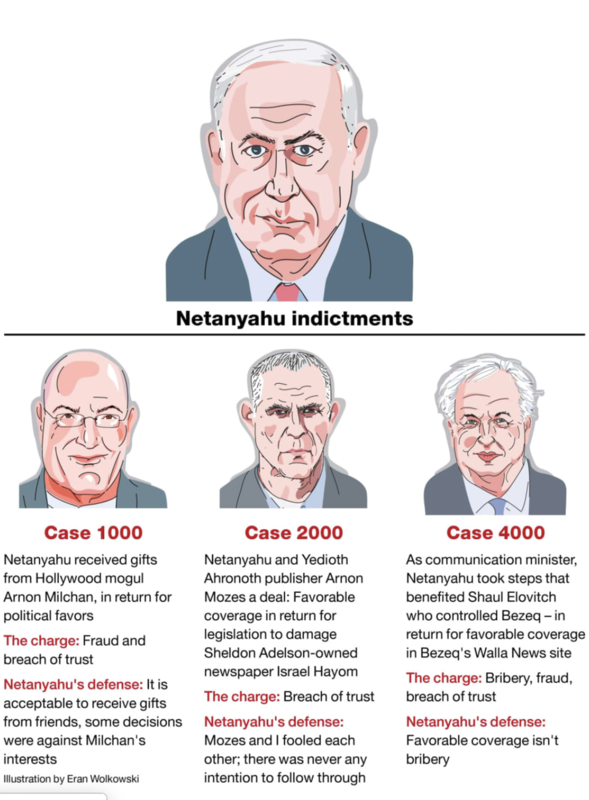 Netanyahu doesn’t have many choices: either he wins the election and postpones the corruption court case against him, or he goes to jail”. US European Command (EUCOM) recently send military airplanes, along with 200 US servicemen carrying THAAD anti-ballistic missile defense systems to be deployed in southern Israel. The official reason for deployment of this very modern and sophisticated system is said to be preparation for a joint drill between Israel and the US. THAAD will enhance the already existing Israeli anti-missile interception defense systems. These are “Iron Dome” for short-range, “David Sling” for tactical missiles and “The Arrow” for intercontinental ballistic missiles. 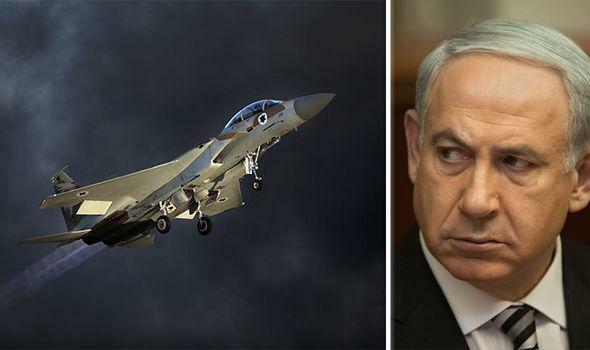 The sources said: “The US doesn’t trust the Israeli system, and thus the THAAD system was deployed to hunt down any missiles launched by the Syrian or Iranian forces deployed in Syria as these promised in case of a battle triggered and provoked by Netanyahu. Both Syria and Iran promised immediate retaliation if Israel bombs any significant military positions in those countries. This is why the US has decided to take part in this confrontation, convinced that any future battle will be devastating for all parties”. President Bashar al-Assad’s visit to Tehran made it clear to all involved in the Syrian war, especially the EU and the US, that Damascus will never ask Iran to withdraw from Syria to please third parties or in exchange for reconstruction or a normalization of the relationship between the Arabs and Syria or between the West and Syria. “The visit of the Syrian President to Iran helped President Putin clarify to his visitor Netanyahu that Moscow cannot help Israel with its request to get Iran out of Syria. The relationship between Syria and Iran is robust — Putin explained to his guest, as Damascus has learned — and Russia is in no position to ask for a change in the strategic relationship between the two countries,” said the source.